The United Kingdom-based Royal Dutch Shell has reportedly announced to have inked a new deal with a subsidiary of China’s state-run Sinopec for exploring shale oil resources in the nation’s flagship Shengli Oil Field. As per trusted sources, the new agreement shows Shell’s rising interest in China’s unconventional upstream resources. 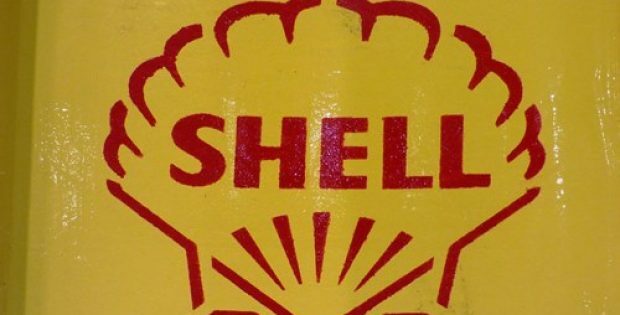 A spokesperson of Royal Dutch Shell was reportedly quoted saying that the company confirms the signing of a joint study deal with Sinopec Shengli Oil Field Company in April 2019 for a shale oil area in Shegnli Oil Field. As part of the agreement, both the firms would conduct a joint study to assess the potential of shale oil resources, the spokesperson further added. Reportedly, the Shengli Oil Field is known as the flagship asset of Sinopec in China. However, the facility is currently struggling with decline in production. It is being said that the new joint study venture is expected to assist the aging oilfield in ramping up its output by leveraging unconventional reserves. According to a report by Reuters, Shell has now become one of the few global oil and gas firms venturing into China’s shale oil industry. Interestingly, the new agreement follows the oil giant’s exit from shale gas drilling in Sichuan province in the southwestern part of China after it recorded unsatisfactory outcomes even though it spent around USD 1 billion. For the record, China’s crude oil output has been declining since June 2015 owing to aging flagship oil fields at Shengli and Daqing. Reportedly, the new joint study venture comes in the backdrop of Chinese government’s efforts to improve domestic reserves and production by encouraging China-foreign projects.